In typical Rozay fashion, he decided to release a street single in anticipation of probably another new album. 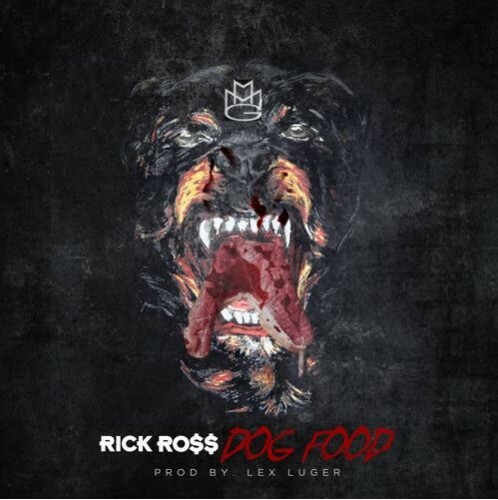 Lex Luger definitely knows how to make tracks that will rattle your trunk, and Ross provides his signature flavor. Press play below.